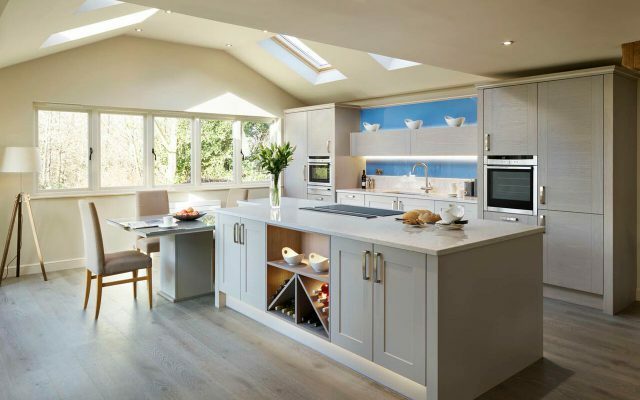 Cambridge Kitchens & Bathrooms is a family run business established in 1978 with showrooms in CAMBRIDGE, NEWMARKET, BISHOP'S STORTFORD and our EXPERIENCE CENTRE at the Potton Show Centre in St Neots. Cambridge Kitchens & Bathrooms has been a family run business since 1978 and remains with the same family ownership today. In 2018 we proudly celebrated our 40th anniversary. 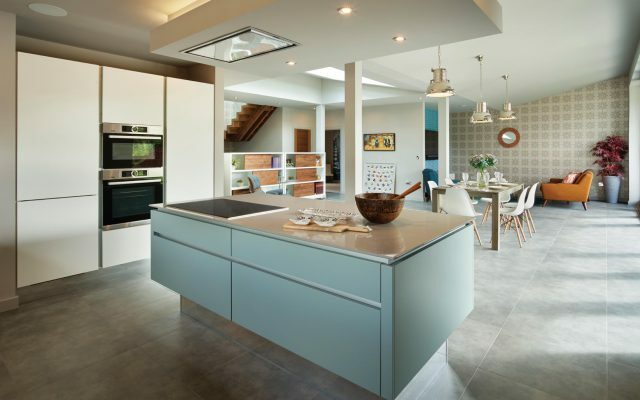 Cambridge Kitchens & Bathrooms is a member of the Kitchen, Bathroom and Bedroom Specialists Association (KBSA) – the only professional body of independent kitchen specialists in the UK. This ensures that you receive the highest levels of quality and service, and that your rights are protected. 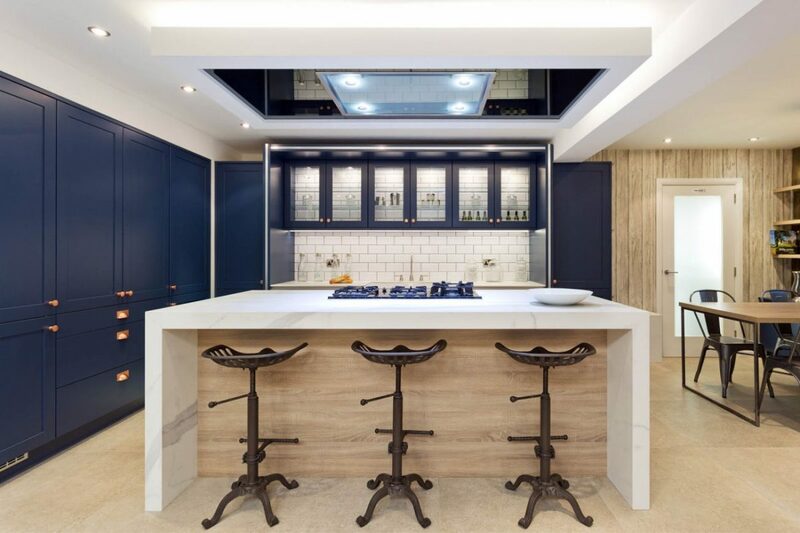 A key benefit is the guaranteed completion of your kitchen to the terms of your agreed contract, or a deposit refund of up to 25% of the purchase price. You can rest assured that the quality of our design and installation will be second to none, some of our installation team, including our project manager Graham, have been with us for over 30 years. Due to our strong repuatation and success we have built excellent relationships with some of the finest suppliers in our industry to ensure all our clients receive excellent value for money. We realise that getting value for money is so important for our clients, for this reason we introduced our price and service promise, our promise to better any like for like quotation. Over the years our partnership with NEFF has grown closer. We regularly run events with NEFF, combining our presentations on kitchen design with their cooking demonstrations. 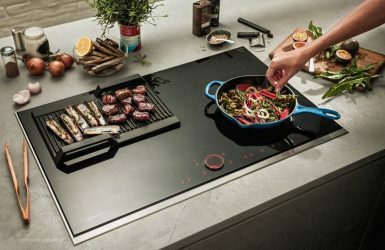 As you'd expect with a partnership of this kind, we always have the latest in NEFF appliances for you to try out in our showrooms. 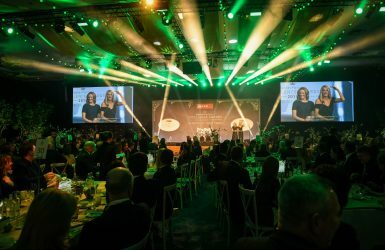 Also, in 2019 we won the NEFF MasterPartner Of The Year, competing against many of the UK's best kitchen retailers to win the prestigious award. In 2016 we opened our Kitchen and Bathroom Experience Centre in the Potton Show Centre in St Neots. 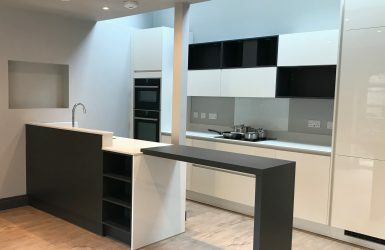 This gives us the unique opportunity to showcase our kitchens and bathrooms in a full-scale home, giving you a taste of how it would look in your own home. A few months ago we were approached by a Cambridge based landlord to work on a large new-build flats project.